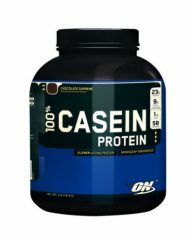 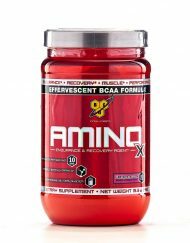 The Branched Chain Amino Acids Leucine, Isoleucine and Valine are valued for their anabolic and anti-catabolic properties. 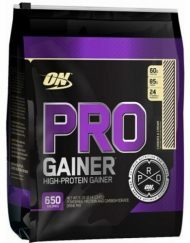 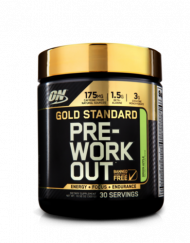 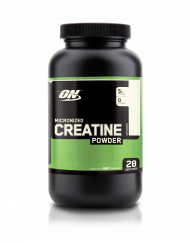 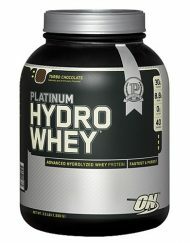 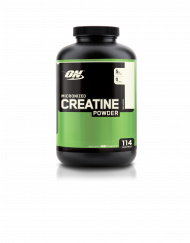 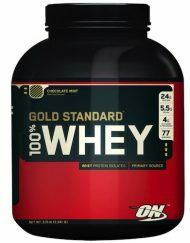 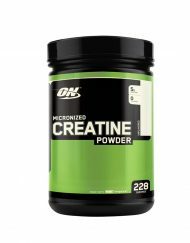 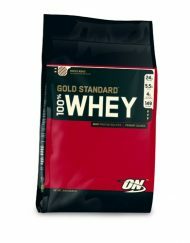 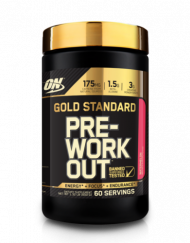 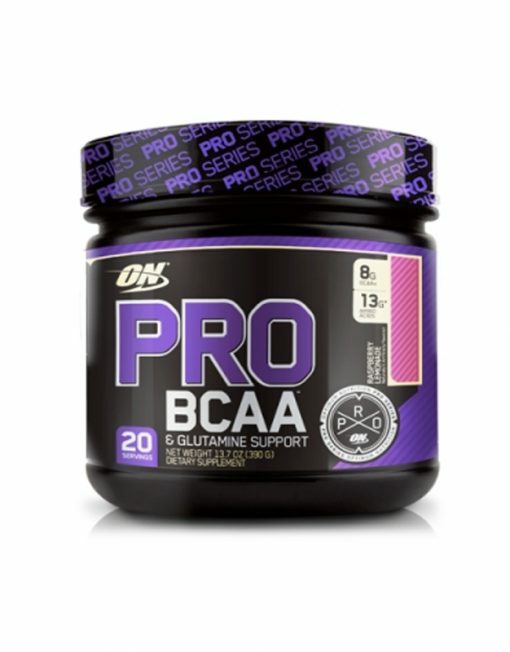 Used in the 2:1:1 ratio before and/or after endurance exercise they may help spare muscle tissue. 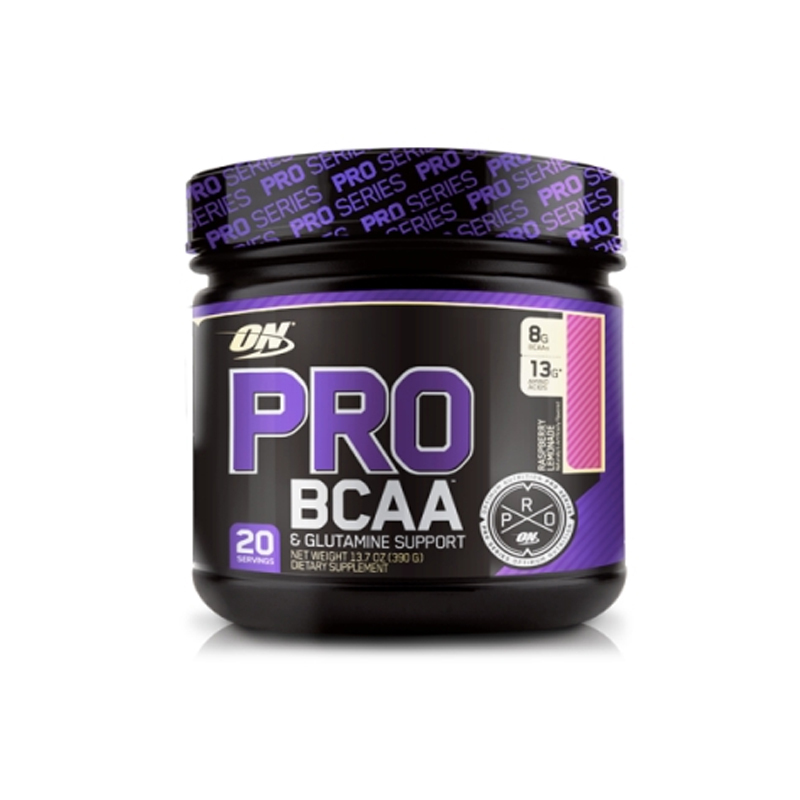 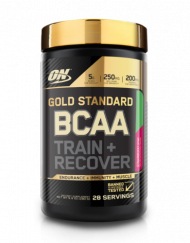 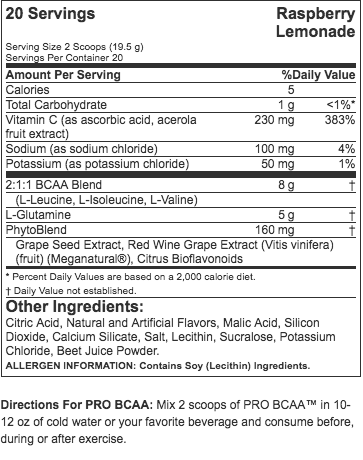 Used after strength training, BCAAs help kick-start protein synthesis which plays an important role in muscle growth. 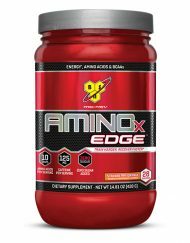 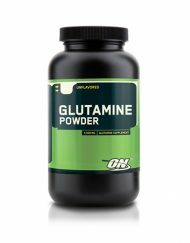 We included 5 grams of L-Glutamine because this amino acid may help support recovery after intense exercise.